We have met all the Sunny Street characters now; Molly, Jack, Lucy and Sam. We learned of the number on the door of their houses, their favourite toys and things that make them happy. We had a chat about the number on the door of our homes and favourite things. We are getting very good at identifying the names of all the Sunny Street characters. 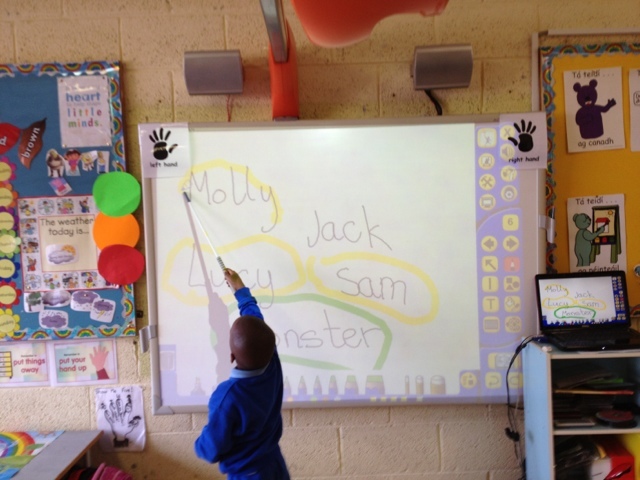 We play games on the whiteboard with the names. 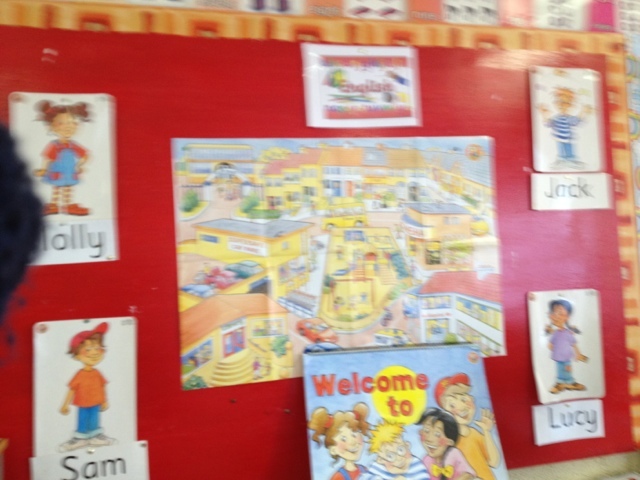 Teacher will send home a Sunny Street matching game in our homework folders to practice matching words to pictures.